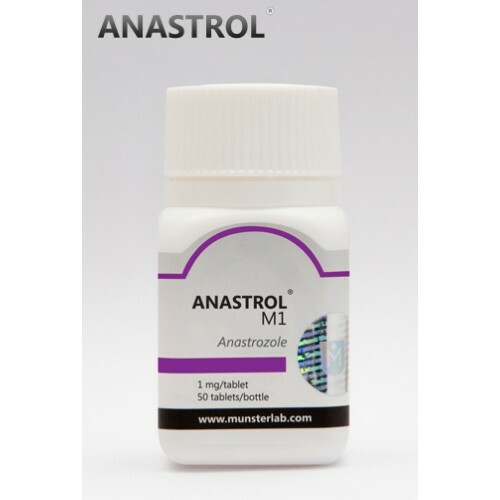 Anastrozole is an extremely powerful anti-estrogen officially belonging to the Aromatase Inhibitor family. 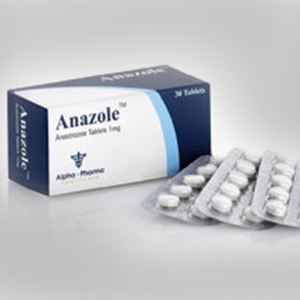 As an aromatase inhibitor, anastrozole function is blocking the aromatase enzyme. 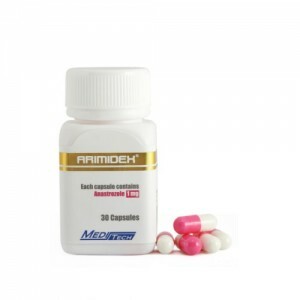 By inhibiting the aromatase process, Anastrozole will lower the body’s serum estrogen levels. 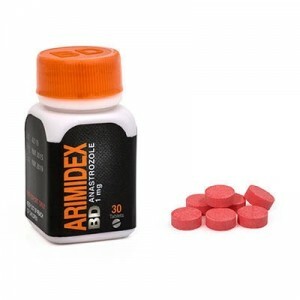 By including Anastrozole in an anabolic steroid cycle that contains aromatizing steroids, the individual can protect against gynecomastia and water retention. This will also protect against high blood pressure. Without questions, Anastrozole is the most effective anti-estrogen for combating estrogenic related side effects. The main purpose of a post cycle therapy plan is to stimulate natural testosterone production in order to protect lean muscle tissue, keep body fat under control and promote a better state of health.